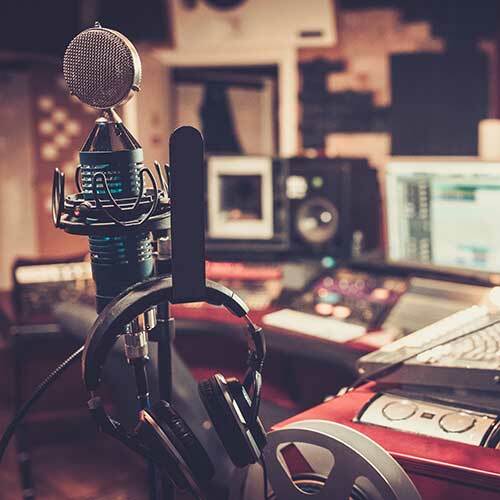 Let us help you make a major impact with an EP / Album Production showcasing everything you got! Show your uniqueness. Share your message and vision. Give them a reason to follow. Contact us and let’s chat about your project today! An EP or album needs to be memorable, focused, and showcase everything that makes you and your voice unique. It creates an audio thumbprint of who you are and how you sound. Just think of what a “Nickelback”, “Adele” or “Bruno Mars” track sounds like. Hearing their names already puts a certain sound to mind. Now what do you sound like? What sets us apart is our ability to focus in on the image of an artist. We find those elements starting with the voice that makes you unique. We often write with the artist to craft songs together that work, or take a listen to their songs and make suggestions to tighten them up together if input is welcome. Are topics concise? Is it building the artist’s character in the right direction? Is it highlighting the beauty and uniqueness of their voice? We make sure it does. Once we have the songs, we discuss and work on a sound that brings that message to life. Our goal is to further highlight the qualities and feelings we want the listener to have. Every second of the track is fine tuned to make sure it sounds pristine, pro, and pulls the listener in. We make sure everyone in the room is ready to show the world the final product and it undeniably makes an impact. For an EP or album production, it all starts with a conversation. Let’s start chatting about your project and talk in way more detail. Contact us today! A single is a great way to test the market and get your name out there. With the right song, it can also kick start a career. One problem is that if you do release that monster track with no EP or additional tracks ready, you may be hit with the “Now What” feeling and rightfully so. Momentum on a track is something that has to be pounced on with a proper plan and team. If you are looking for a label, simply imagine the meeting. “Hey, I have a single doing well today and now I need more songs”, or “my single is doing well and I have an album packaged and ready to go”. They will be two very different conversations. Same with being on a major Spotify playlist with listeners and potential fans having no way to hear more of you. Or getting on a tour with no way for new fans to listen to more and really get attached to the project. An EP or album production is a commitment. There is nothing wrong with starting a project and collecting basic demos to eventually line up for a first single. If you are however at a stage ready to commit to something that will prepare you for the next stage, or if you are sitting on that monster single with no follow up, let’s chat about putting something together that will really make an impact! Let’s start chatting about your project together! It would be our pleasure to discuss your project in more detail. 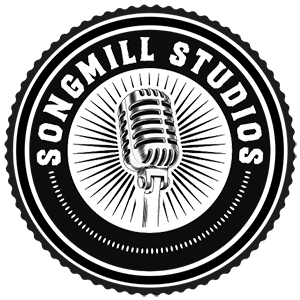 Songmill Studios develops quality singles for artists, labels and organizations. Our music producers pin point what makes each project unique and showcases it through undeniable market ready musical production. Contact us and let’s get started discussing your project and how our music producers can bring that musical edge it needs to start getting the attention it deserves.